Propylene Glycol, Sorbitol, Glycerin, Sodium Laureth Sulfate, Sodium Stearate, Sodium Myristate, Sodium Cocoyl Isethionate, Water, Ext Violet 2, Propylene Glycol, Diazolidinyl Urea, Methylparaben, . COMMENTS: The color is very pink. Expected it to be purple. COMMENTS: Good quality alongside great color makes this product just a little better than the rest. COMMENTS: Mixes well with no residue left behind in finished product. COMMENTS: Looked dark on the cube but came out beautifully in clear MP. "Perfect Shade, Easy to Use, No Mess!" "Nice color for lavender soaps." COMMENTS: Nice color in clear M&P, pastel in opaque M&P. Add it to your base during the melting process otherwise it doesn't always fully melt and leaves specs. COMMENTS: Pretty purple color. Nice and vivid in clear soap base. Pretty pastel in opaque base. COMMENTS: Love the ease of use. Make coloring easy with these tabs. COMMENTS: Used this to color my lavender MP soaps, the color is perfect. COMMENTS: This was the perfect color for my lavender scented soap. Very easy to use! COMMENTS: I've been mixing this with white mica to make a pearly purple MP soap. It's a great purple - it's not too blue. 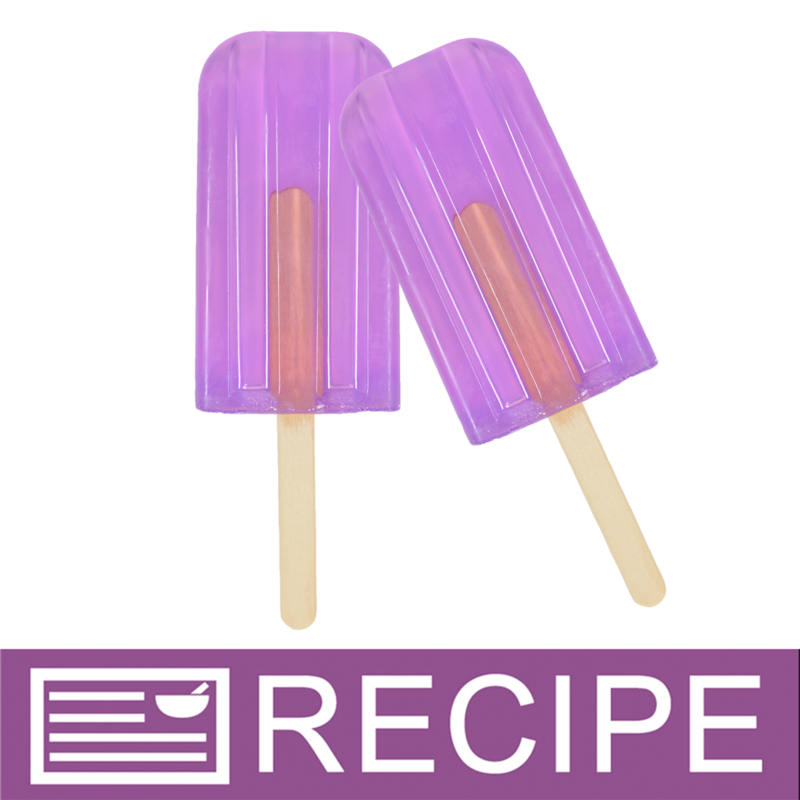 "Stained Glass Violet Purple Soap Color Bar"
COMMENTS: Creates a lovely color of purple. COMMENTS: This is a stunning vivid purple color. Its a beautiful color in a Clear M&P base. The only reason I'm not giving it 5 stars is that it did not melt completely in my base. I tried several different times but each time it did not melt properly. Maybe I just got a bad batch? COMMENTS: Mixed with an opaque soap, you get more of a lavender color, but the result is beautiful nonetheless. I would expect brighter colors in clear glycerin bases. COMMENTS: Used in mp soap worked very well and easy to use. COMMENTS: THIS COLOR COMES PERFECT EVERY TIME AND MIXES PRETTY EASY IN THE SOAP. COMMENTS: This color is my favorite color in white soaop. Makes such a beautiful violet color that is gorgeous to look at. Very easy to use as well. 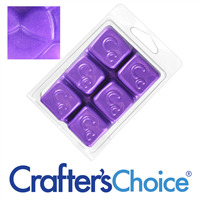 COMMENTS: Love this purple color in glycerin MP soap. Had my doubts about switching from powder colors, but I'm very pleased. COMMENTS: Produces a lovely, deep shade which is hard to create by mixing. 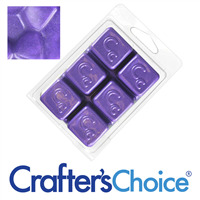 COMMENTS: This is the purple I use to create a Chesire cat affect with my soap. So if you are wondering about the color, just look at his thick stripes. I find this colorant amazing! COMMENTS: makes great MP coloring light and will blend evenly. COMMENTS: Love the ease of using the color bars in my M&P soap. Makes a lovely color. 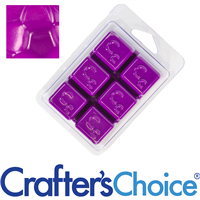 COMMENTS: This product is easy to use and can give you multiple shades of purple. 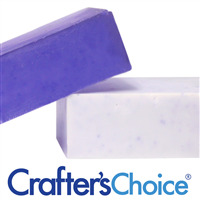 COMMENTS: This color was perfect for my lilac soap, very easy to use in Hot process soap. I was able to measure and get the exact amount required regardless of the size batch, the cubes helped. Mixed very well. 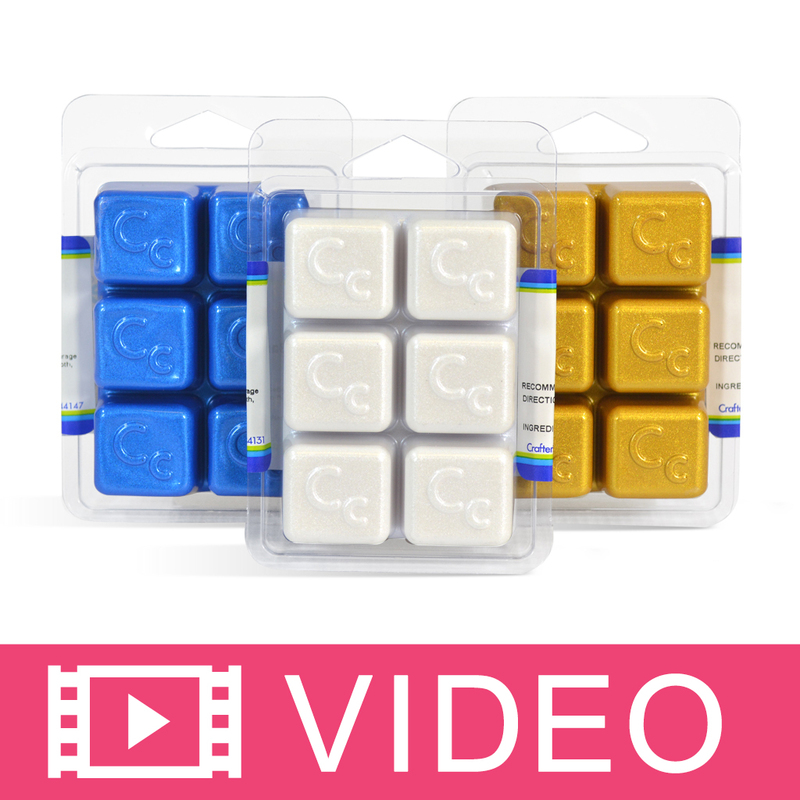 WSP Response: This product is approved for melt and pour soap making only. COMMENTS: again another wonderful color by WSP. this is my favorite way to dye soap. COMMENTS: I'd recommend this for anybody who wants a more transparent coloring, rather than a solid one. Easy to use. COMMENTS: Good product, clear color throughout. COMMENTS: I love this color. Perfect. COMMENTS: I like to use the color bars because they are easy to use and go a long way for the price! COMMENTS: I absolutely love these colored soap bars. 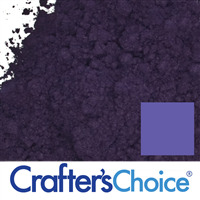 I get great color, they are easy to store and they do not make a mess like powder colorants do. I will but these again and again. "A beautiful lavender color in White M&P base!" COMMENTS: This color bar works great for clear and white base! 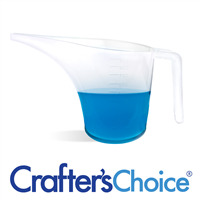 "Great melt and pour additive"
• very easy to use!! COMMENTS: These are by far the best colorants I've used! Highly recommend. "nice color easy to use!" COMMENTS: Being a new comer to melt and pour, I did my research and still had some doubts when I purchased my soap color bar. However, let me assure you, it is well worth the price. Easy to use, very little goes a long way, and produces great color. COMMENTS: This is the best color I have ever used for clear MP soaps. Gorgeous! These soaps sold out before any of my others! 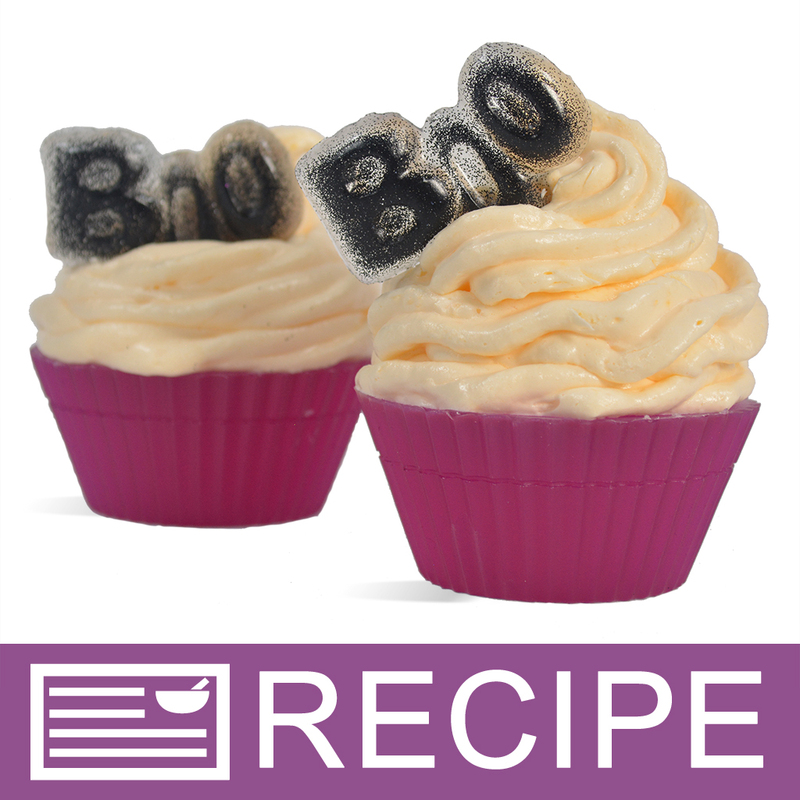 "Can these be used in bath melts? 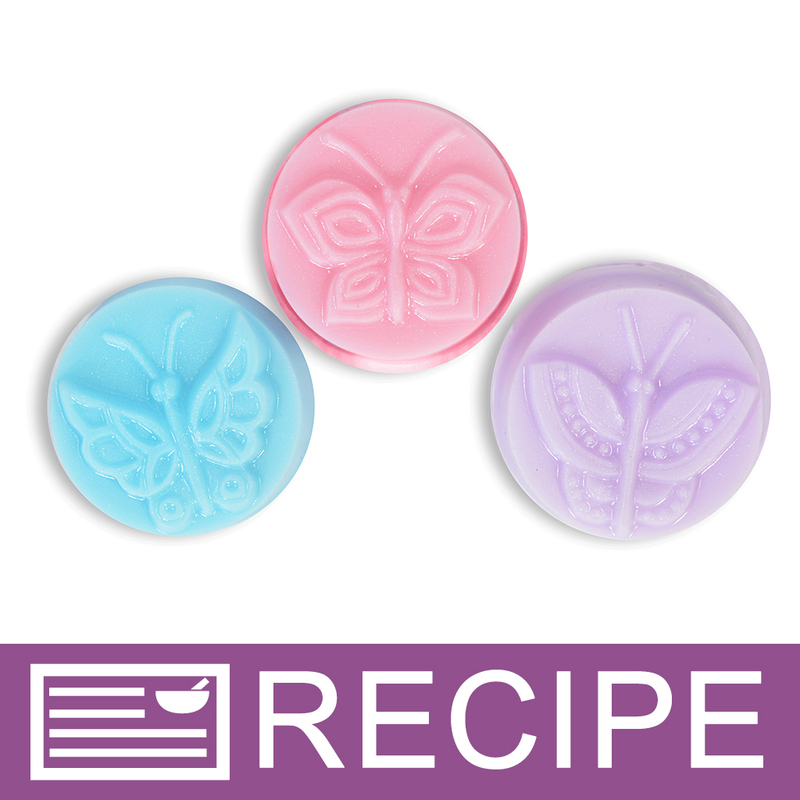 (cocoa butter or shea butter or similar butters to use in the tub)"
Staff Answer Soap color bars are strictly used for MP soap.